With the holiday season in full swing and the year coming to a close, we started to reflect on 2018 as we look forward to a successful 2019. What better way to recap the year than with our top 12 blog posts? 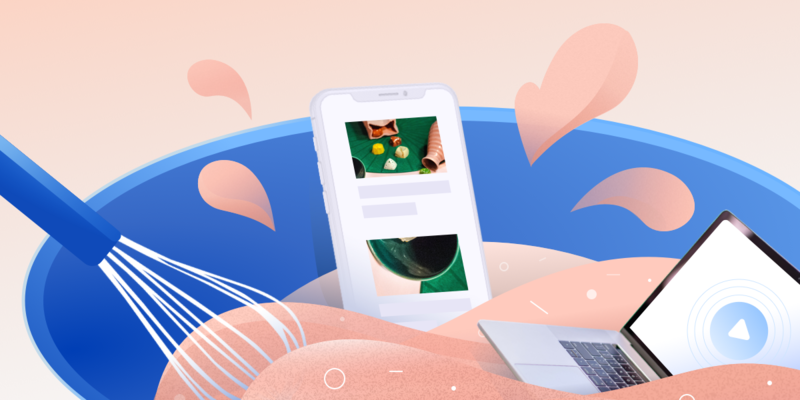 These posts all contain amazing tips and information on how you can optimize your native campaigns, making this the ultimate holiday, and 2018, stack of posts. Dive in and review anything you may have missed in the busy year so you’re armed and ready for success in 2019! We rounded up tips from our Customer Success Team to help ensure your campaigns hit your KPIs. Our experts give you advice on the ideal number of creatives to use, targeting best practices, tools to best measure in-store foot traffic and so much more! 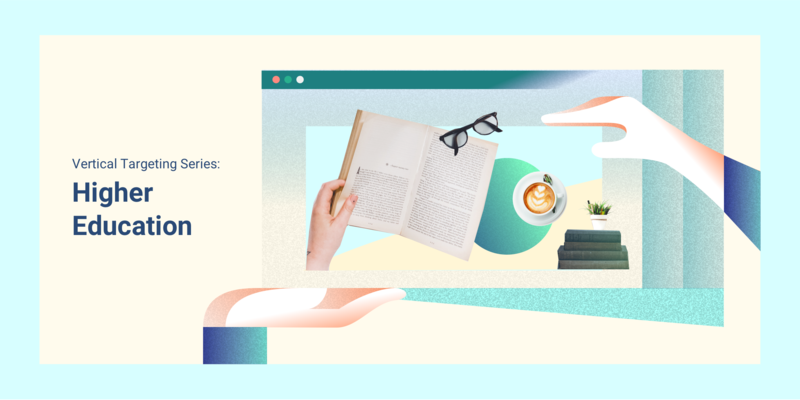 Check out our digital marketing tips to get a jump start on 2019 (and come back in January for more tips for next year!). 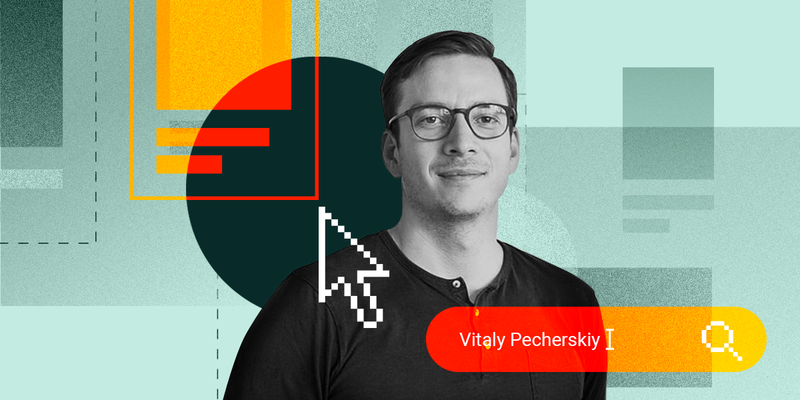 StackAdapt’s co-founder and COO, Vitaly Pecherskiy, shares his insight into the top 3 trends he sees in advertising. He also gives insight into what the future of native advertising has in store. Are you keeping up with these trends? Make sure you’re ahead of the game and prepared for the ever-evolving landscape. Managing your Campaign on the Go? Yes, it’s possible! 2018 was a busy year, and to help you optimize your time, StackAdapt released Mobile Campaign Management. That means that while you’re commuting on the train, waiting in line for your coffee or running in between client meetings, you can check in on your campaigns right on your phone. 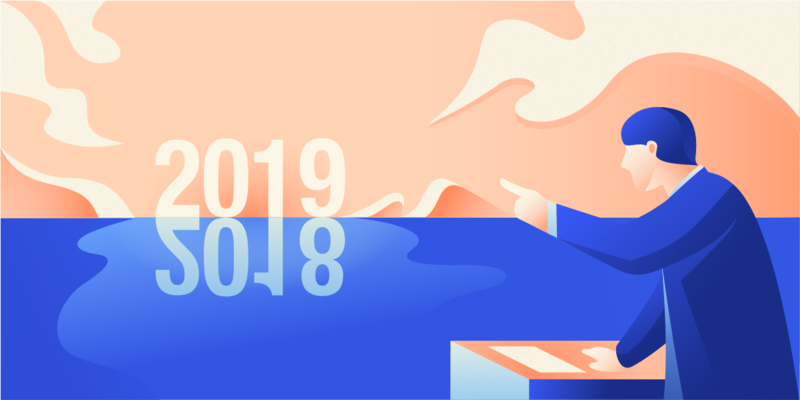 Learn more about how you can manage your campaigns on the go and make 2019 your most efficient year yet! There can be hesitation when it comes to programmatic advertising and switching digital advertising budgets from display to native, and we understand. Native advertising is one of the more recent ways marketers are attempting to keep up with consumer behaviour. Still not convinced? We’ve compiled 10 research-backed reasons to use native for your next digital campaign. They just might change your mind. How do you know if you’re making common native advertising mistakes that are sabotaging your campaigns? Read about the top mistakes digital marketers are making, from not testing audiences to making assumptions about your customers, and hear our tips on how you can avoid them. Campaign Planning Anxiety? We Have the Cure! We know that the lack of proactive campaign planning can cause a lot of anxiety, which is why this year we released the StackAdapt Planner. With this feature, you can get better insights, maximize budget, target more efficiently, and more, to help you reduce stress. Check out our post on the StackAdapt Planner and find out how it helps to cure your campaign planning anxiety. As a digital marketer, you have hundreds of data points from which you can choose for your campaign’s KPIs. Taking all these data points and choosing the right one or two indicators of a successful programmatic campaign is the challenge. We generated a chart to help you understand how to choose the right KPI for your next digital campaign. This is a post you won’t want to overlook as you start planning for 2019. According to research, the digital buyer is expected to use 4 different DSPs, which leads to difficulty gathering results and understanding which platform drove which conversions. So, to help reduce confusion, we’ve provided strategies to help you refine your data and gain a better understanding of where your conversions are coming from. The creative elements of your campaigns have the potential to make or break its performance. That’s why StackAdapt launched Creative Studio, a team of experts who will help you achieve peak performance by creating or improving campaign creatives. Check out some tips on creating high-performing ad creatives and learn how Creative Studio can help your programmatic campaign performance – a great tool for success in 2019. 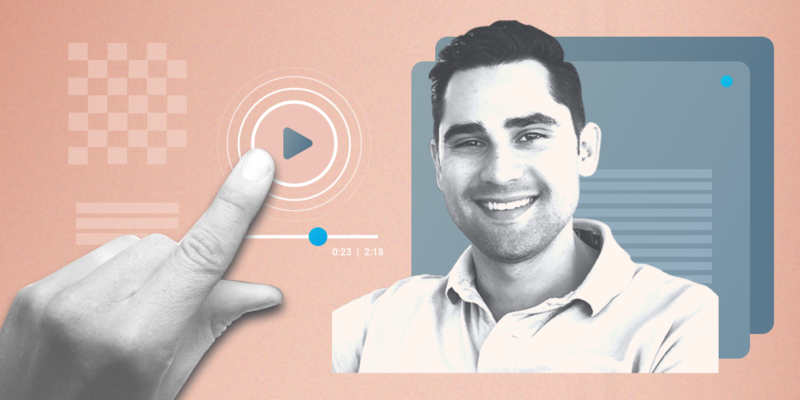 StackAdapt offers Custom Segment; audience segments made up of users who have actively shown intent to purchase, to help you reach interested audiences in a timely manner. This targeting technique is growing in popularity, and we have compiled data and tips on how you can take advantage of intent-based targeting to increase campaign engagement and conversions. Timing and location is key when you’re running digital advertising campaigns. Geotargeting, the practice of delivering content to a consumer using the geographic location of the recipient, can help you achieve your overall campaign goals. Learn more about geotargeting and check out our tips on how to best implement geotargeting in your campaigns, and start using this strategy in 2019. 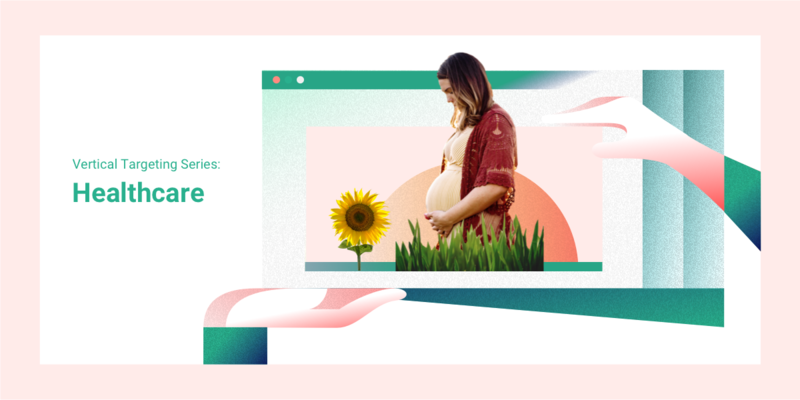 Creating the perfect ads for your paid marketing campaigns is much easier when you can visualize how everything will look before it goes live. See how StackAdapt’s Enhanced Native Ad Previewer allows you to see what your native ad will look like in a live environment, without accumulating additional impressions or clicks. We hope you enjoyed our Ultimate Holiday Stack. There’s plenty more where that came from, and we will continue to provide you with amazing tips, tricks and industry knowledge. Reach out to info@stackadapt.com if there is a specific topic you would like us to cover! Happy holidays! Are you keeping up with Private Marketplace opportunities?